5 Limited Edition Cherry Blossom Products from Korea You Wouldn’t Want To Miss! 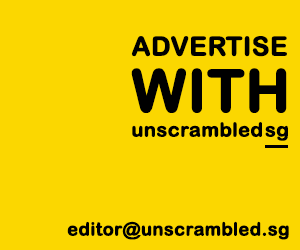 TL; DR – A taste of Spring, literally! Spring is the season of new beginnings, and one of the world’s most breathtaking natural phenomena that we can look forward to is the appearance of cherry blossoms. But nope, cherry blossom season isn’t just a feast for the eyes, here are some unique cherry blossom-themed products that you should look out for if you are travelling to South Korea this year! Hmmm, I’ll have some of that…..I meant the coffee! The petals that come with this cherry blossom edition BiBimMyeon are actually fish cake. So yes, they are edible! A combination of cherry flavored cranberries and nutritious granola, surely it can be one good way to start your day on a positive note yeah? 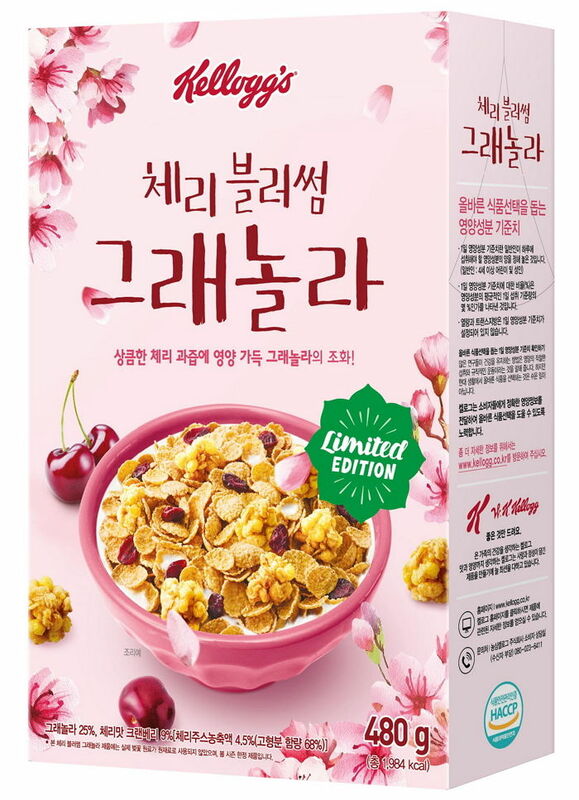 GS Retail, which runs South Korea’s GS25 leading convenience store, as well as GS Supermarket, has launched a series of cherry blossom themed products, namely the Cherry Blossom Popcorn and Cherry Blossom Soda. The soda is available in 2 flavours – Cherry Blossom Sparkling and Cherry Blossom Grape Ade. Remember the honey-flavored potato chips that sparked a nationwide frenzy in South Korea back in 2014? This year, Haitai Confectionery & Foods released a cherry blossom edition of its famous Honey Butter Chip. This special edition product contains powder made from cherry blossom flowers picked from Chilgok Mountain, North Gyeongsang Province, and has a flowery scent to it!